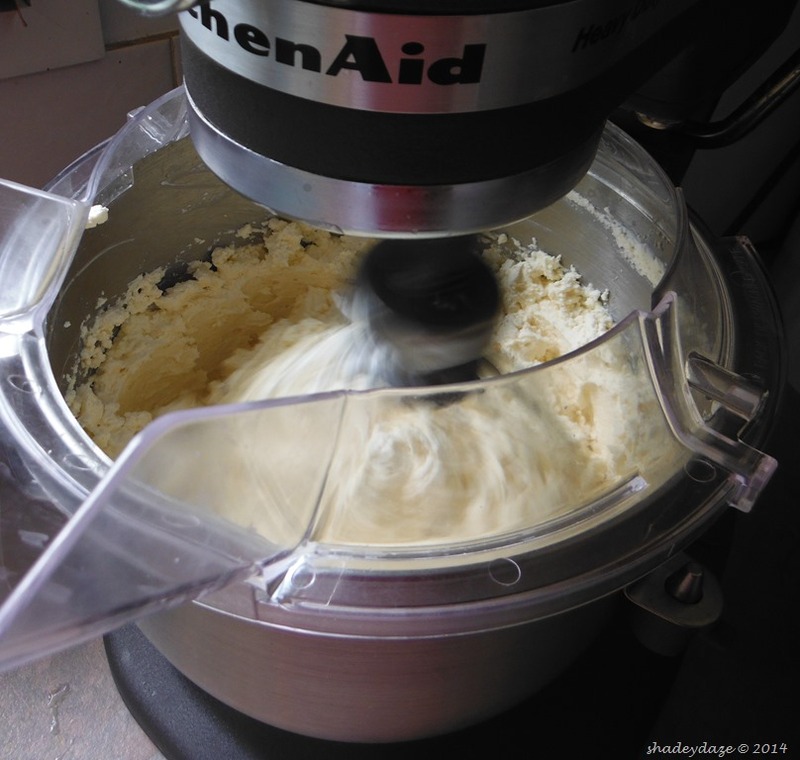 Making Butter…..the process….and then onto Spreadable butter…. 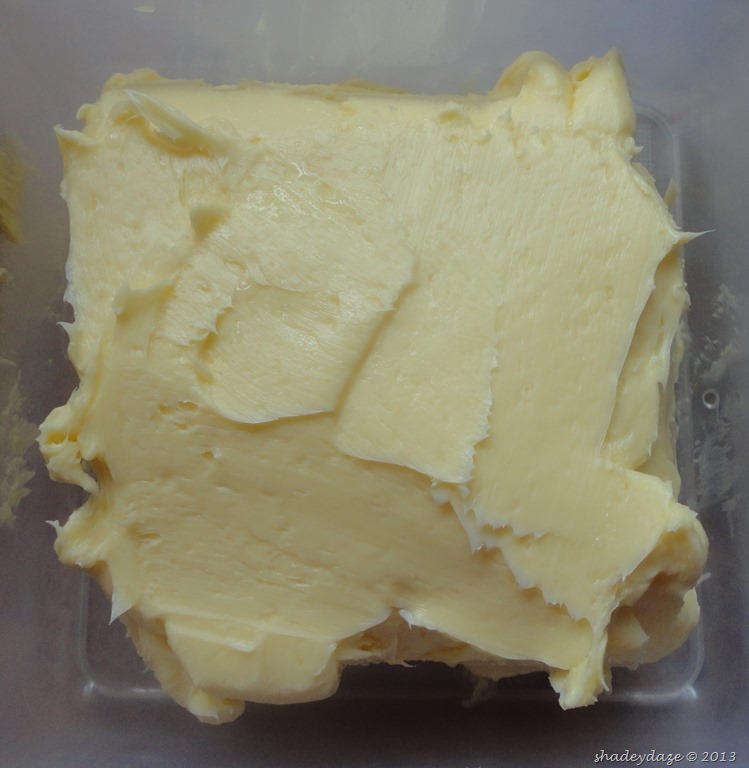 I didn’t make butter for years as I thought it would be complicated ….I wish I had known! First you need cream…you can buy it (obviously) from the store or if you use raw milk (as we do)…warm that to between 30/40 deg C (this releases the cream better we think, having tried it without doing it) and then put it through a cream separator…After it gone through the separator then you bottle the milk…you can decide how “skimmed” you want your milk. We go for very little cream in our milk because we want to get as much out of it as possible. 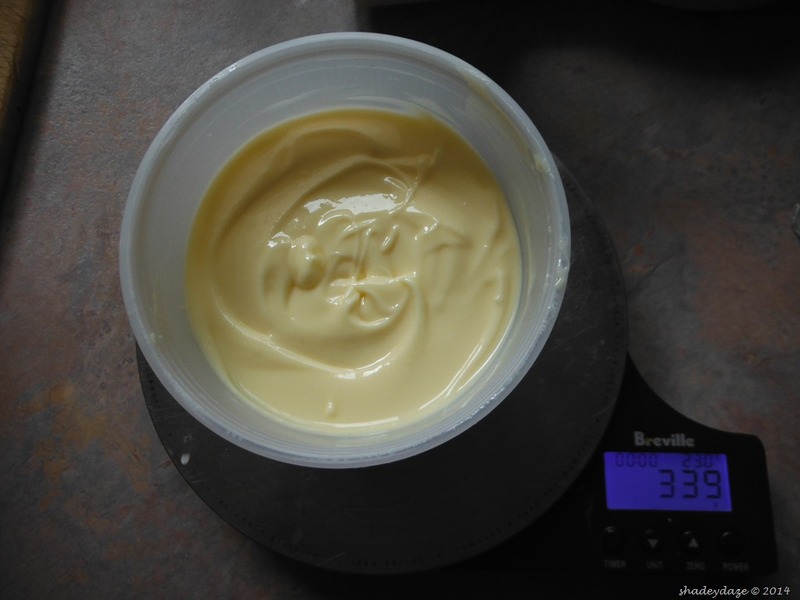 The cream then needs to go in the fridge and sit over night so it can really cold (it seems it works better if you do this and you get more solids out of it…I don’t know if this is true but it’s what we do). 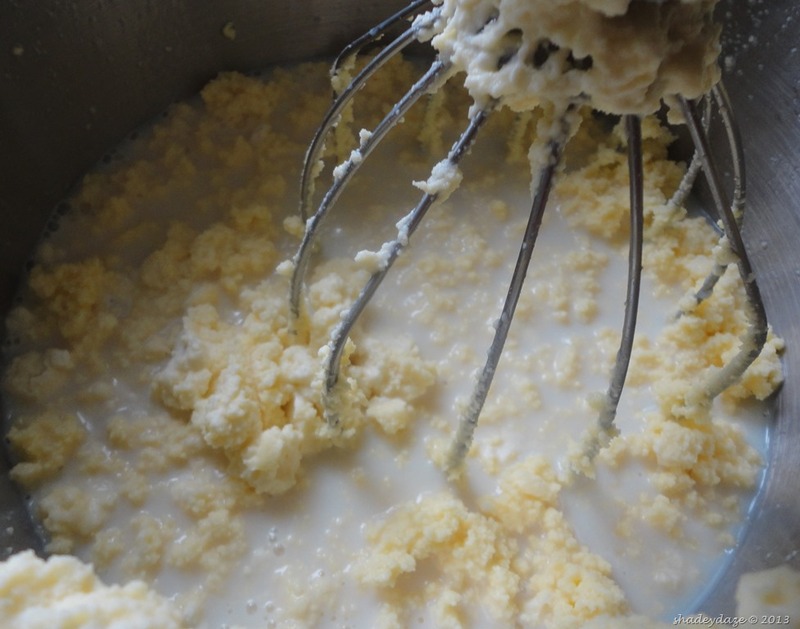 Then to turn the cream into butter it needs to be whisked…and whisked…and whisked. 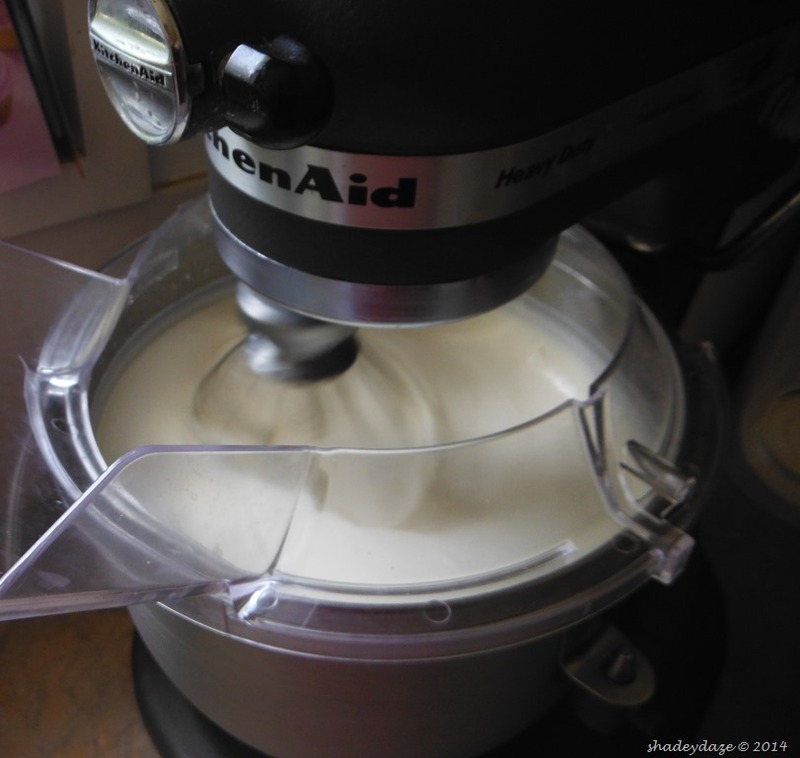 It will increase in volume and will be just like good old whipped cream….keep going…. It will become overwhipped and that voluminous creamy mass will all of a sudden start to fall back down the bowl….keep going…. The cream will start to take on a kind of grainy quality …it’ll become like little round but of solid…keep going..it’s nearly there. 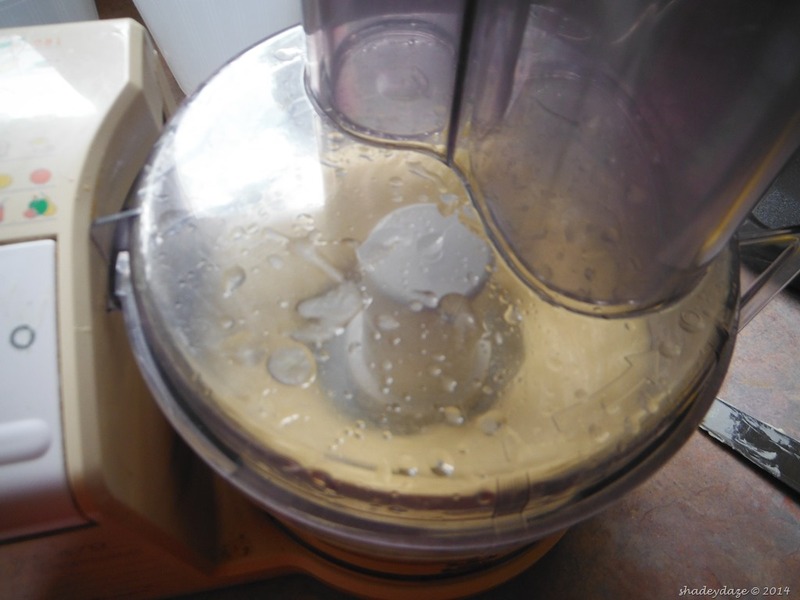 This is the time you need to keep a really close eye on things because all of a sudden the liquids and solids in the cream will start to separate….if you’re not watching and you’re near you will hear the sound change and a sloshing sound….. If you don’t want your kitchen covered in buttermilk now is the time to slow things down !! 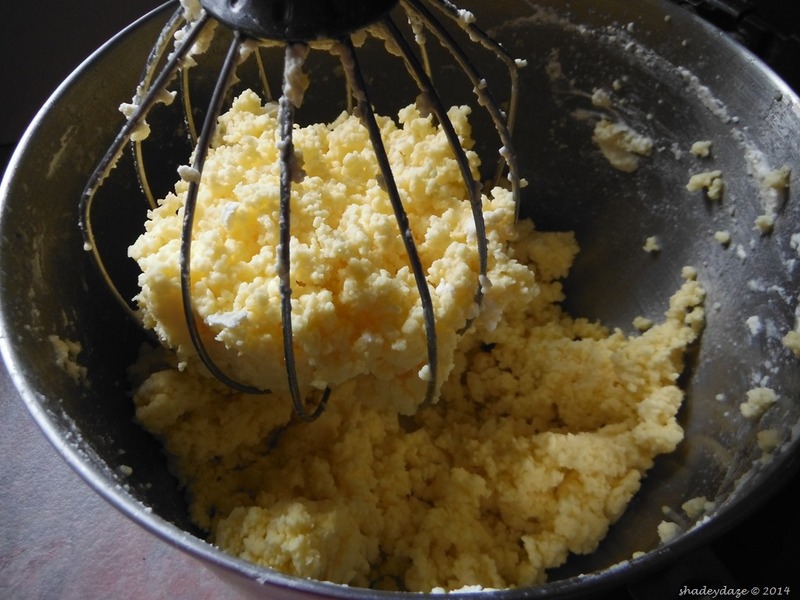 If there is a lot of buttermilk you can get a sieve and drain the buttermilk into a bowl (it’s great in scones or soda bread or other baking projects). 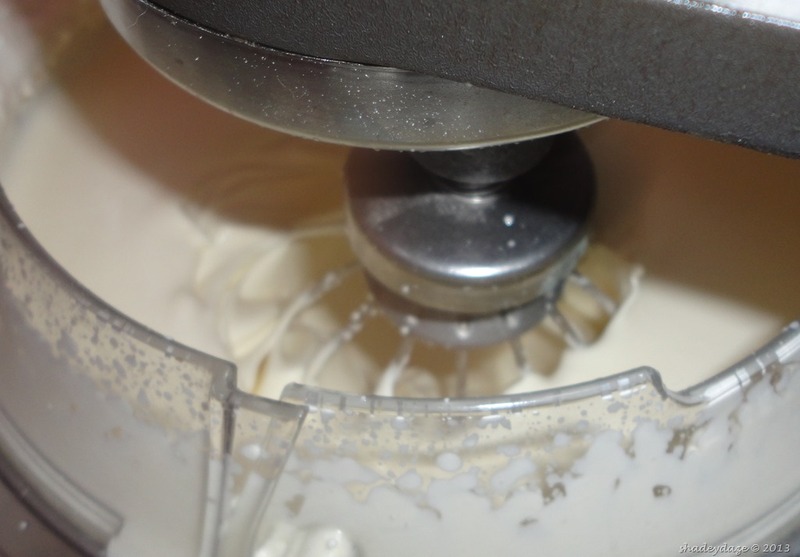 Whisk and drain off the buttermilk…get as much out as you can…you might need to repeat this a couple of times. 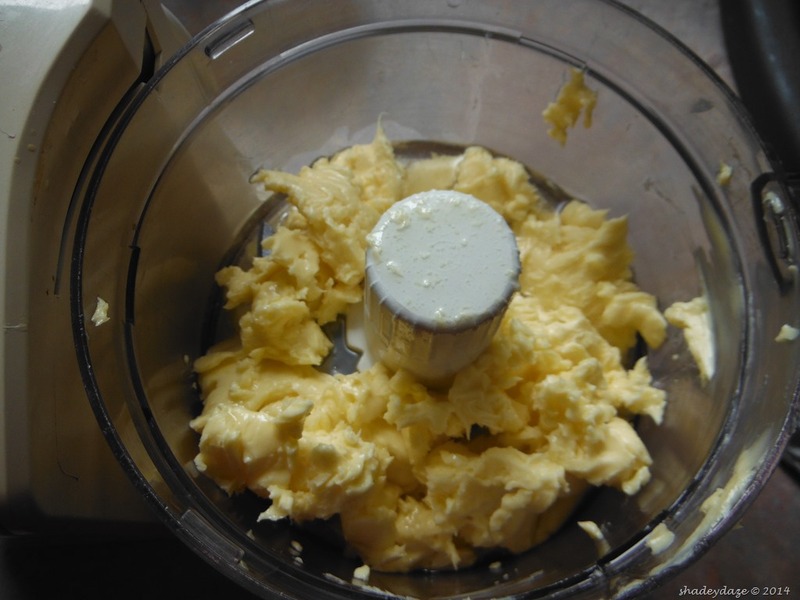 The butter will need washing …this will help get as much buttermilk out of the butter as possible….I usually do this a couple of times. After this get the butter out of the whisk attachment and you need to pat it to get any more buttermilk out of the butter…you literally pat it and you’ll see the buttermilk coming out…just keep draining it off…in the end it will be small amounts…I use the backs of wooden spoons…and then you have butter!…Salt to taste. Probably takes 30-45minutes from start to finish. I wanted to make my own spreadable butter so that in our hot weather I didn’t have that “ leave the butter in the pantry but don’t use it quickly enough and it’s going to be horrid..but leave it in the fridge and it’s rock hard” scenario. Posted in and everything else......, Food Glorious Food!! 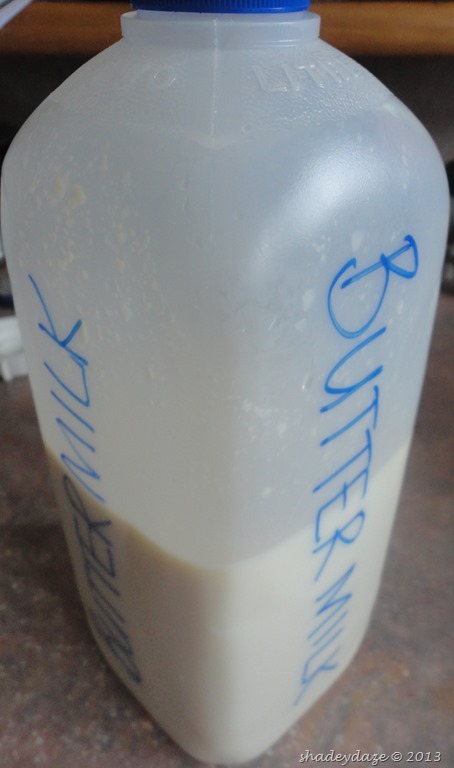 I just went to the store and while I was there I thought I’d check out the price of buttermilk….$3.80 for 600mls. 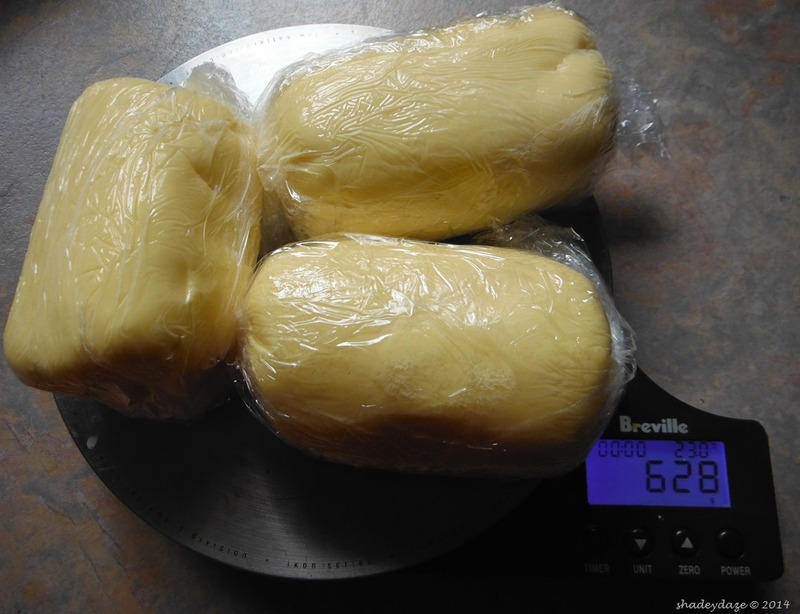 Well this is pretty much as it says…today I made butter. It’s something I’ve done before but I had a bit of a eureka moment today. Now this may seem obvious …because it does to me….now….we get our milk from a local farm…straight from the cow. It is lovely milk and it has a fairly high fat content. Every week we collect 10 (ish) litres from the farm and use it through the course of the week it works out a lot cheaper than buying it from the shops (currently $1 per litre…whereas the shops here it averages around $1.75). Like I say it’s obvious to us now but it hadn’t occurred to us before. ..so this afternoon we decanted the milk into another keg leaving the layer of cream in the other one and then….. 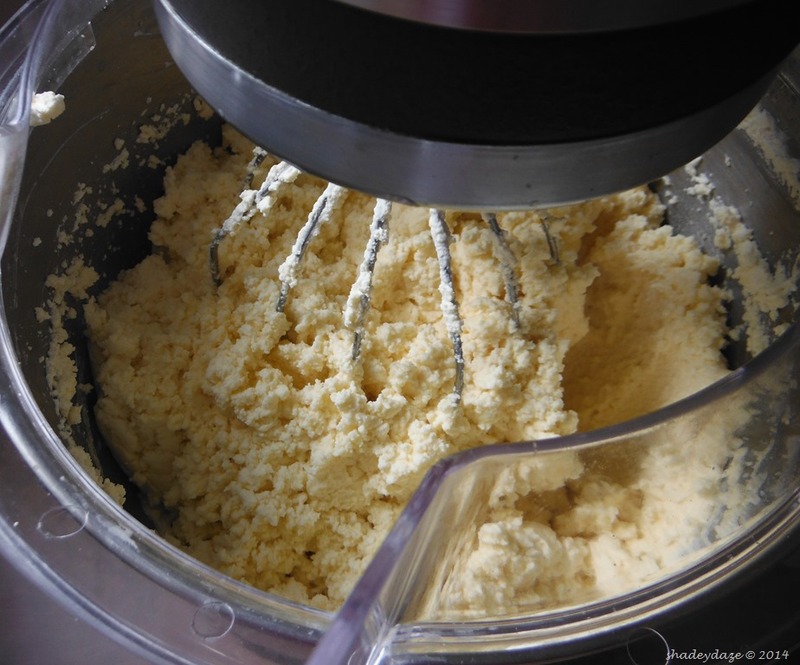 Cream into the mixer with the whisk attachment and then onto a medium speed and start making butter…..Now all in all there was just under 2 litres of cream. Now the mixer just gets on a does it’s thing until the cream gets thicker and thicker and then the solids start to split from the liquids….now this took quite a while as there was 2 litres of cream – you can hear the sound changes as the cream splits and the solids start to clump together…makes a kind of sloshing noise…it’s easier to listen for this as I had the whole thing covered with a tea towel because it does splatter a fair bit. 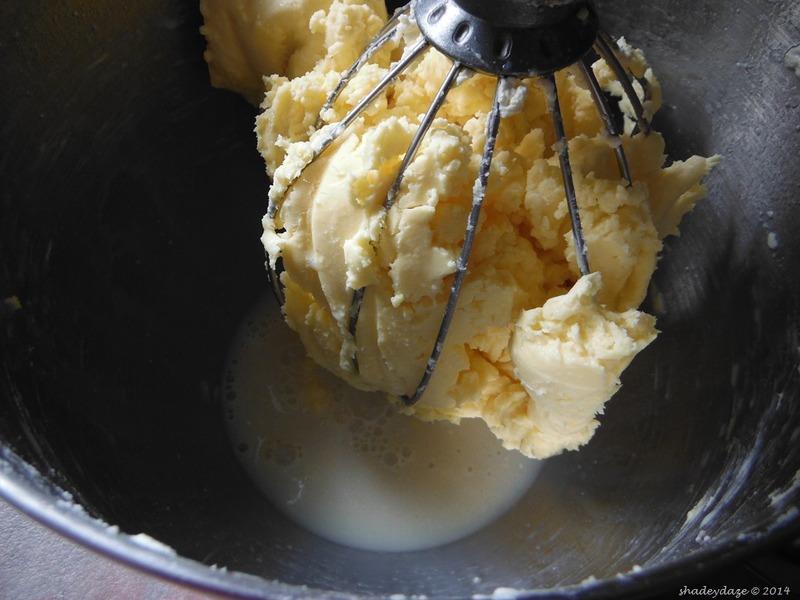 Put the butter back into a clean bowl and beat with the whisk for a further 30 seconds to 1 minute to remove more buttermilk. 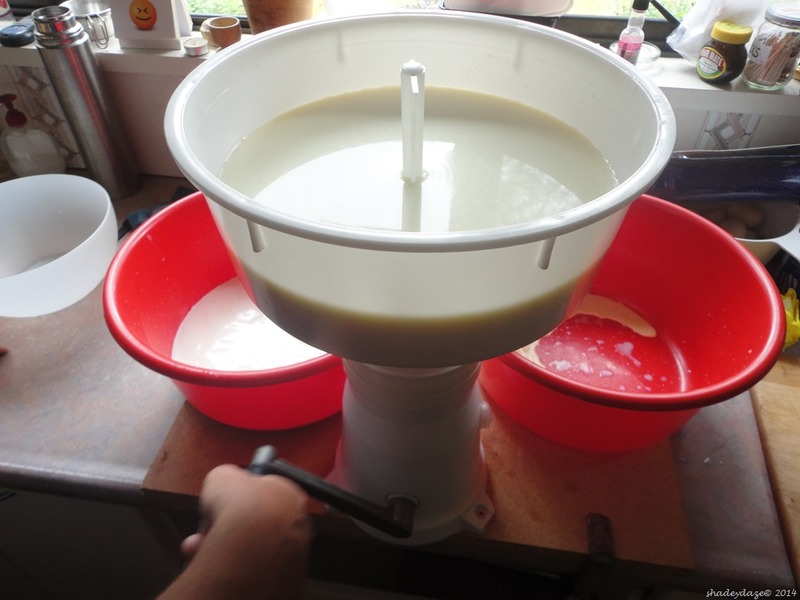 Remove and sieve again as before….with this amount we got about 1.25 litres of buttermilk. 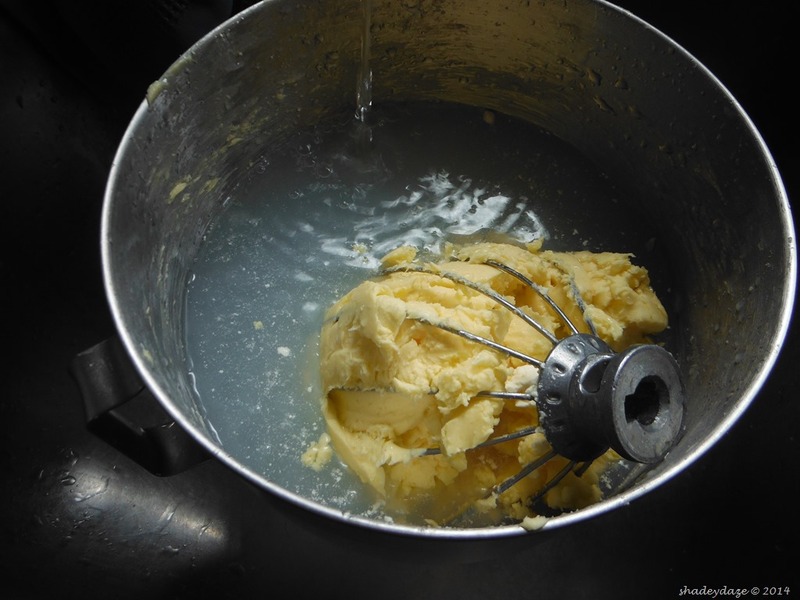 The next stage is to wash the butter….you need to wash as much of the buttermilk out of the solids very cold water. 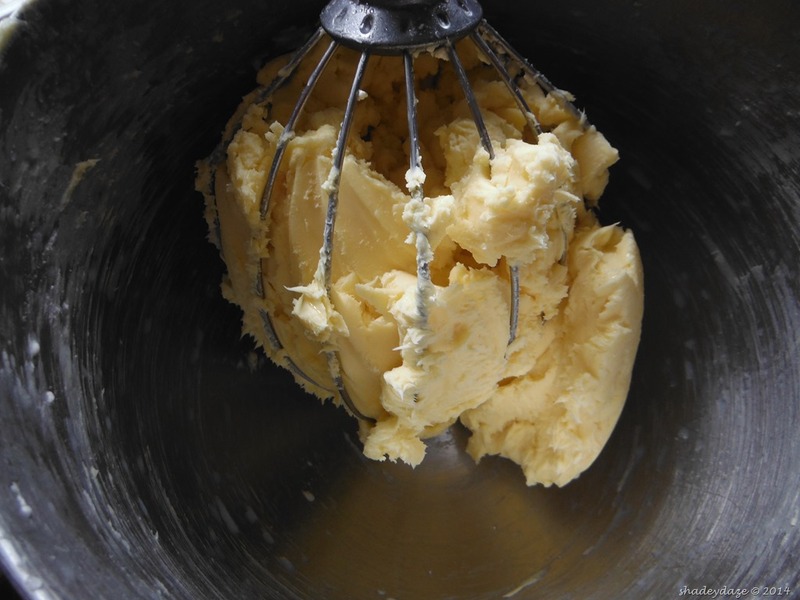 Use the butter pats or your clean hands to knead the butter to force out as much buttermilk as possible. 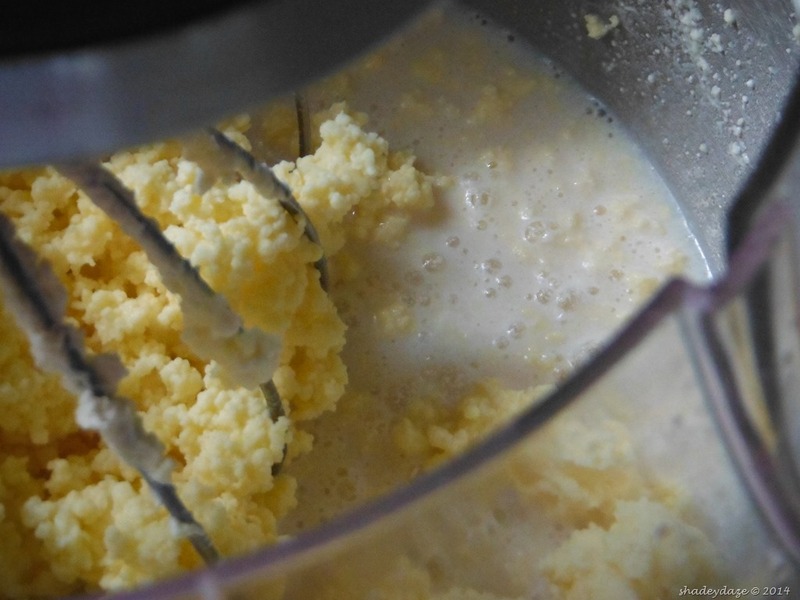 This is important, as any buttermilk left in the butter will sour and the butter will go off quickly. 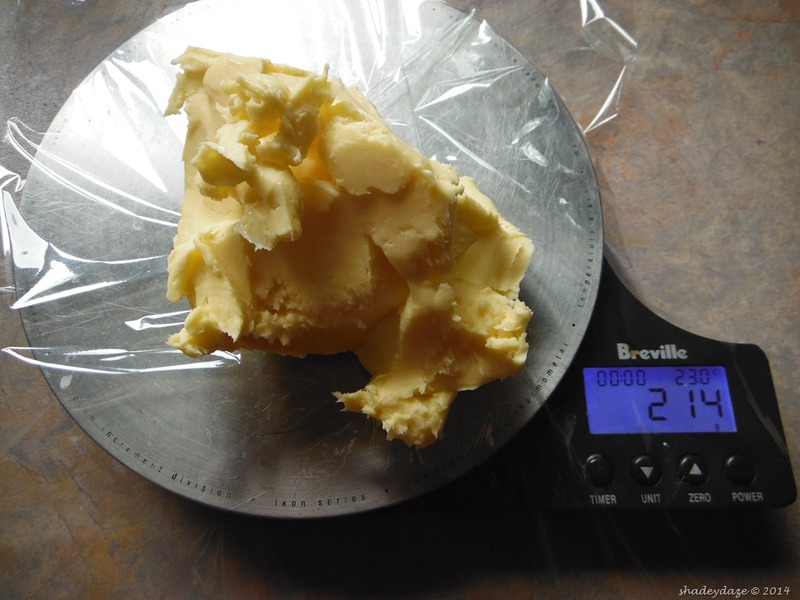 You need to do this fairly quickly because if you handle the butter too much with warm hands, it will liquefy. Wash it at least twice more or until the water is clear after washing…and keep using icey cold water. Job done….unless you’re wanting to have salted butter (which will keep longer)….at this point you need to add the salt (now everything I found said 1/4 teaspoon of dairy salt for every 100g…well I didn’t have dairy salt so good old table salt it was ( I don’t know if there’s any difference)…this amount of cream produced 427g butter – I added 1/2 teaspoon of table salt which I reckon was good for our taste for salted butter.